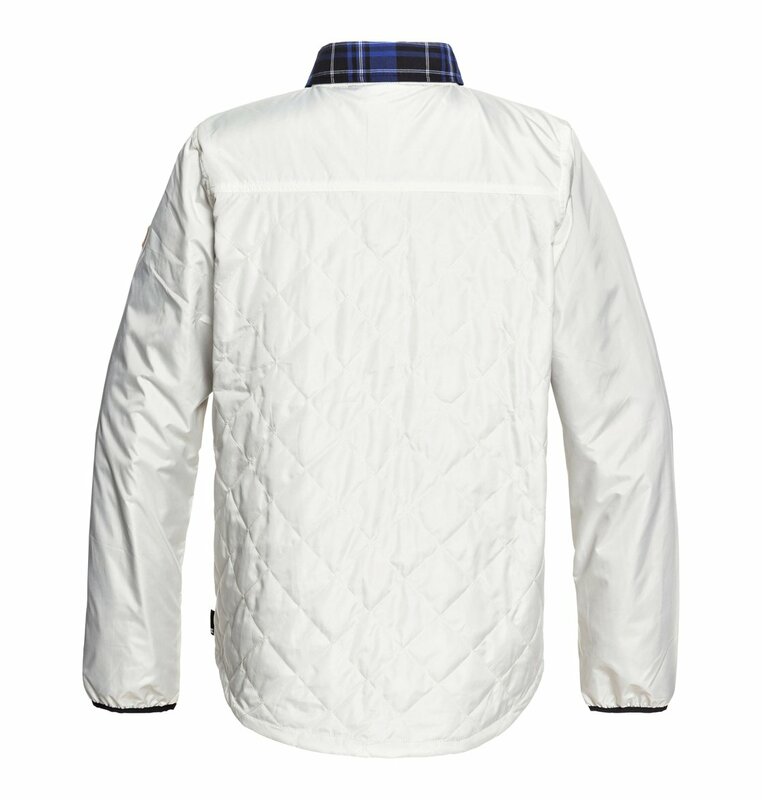 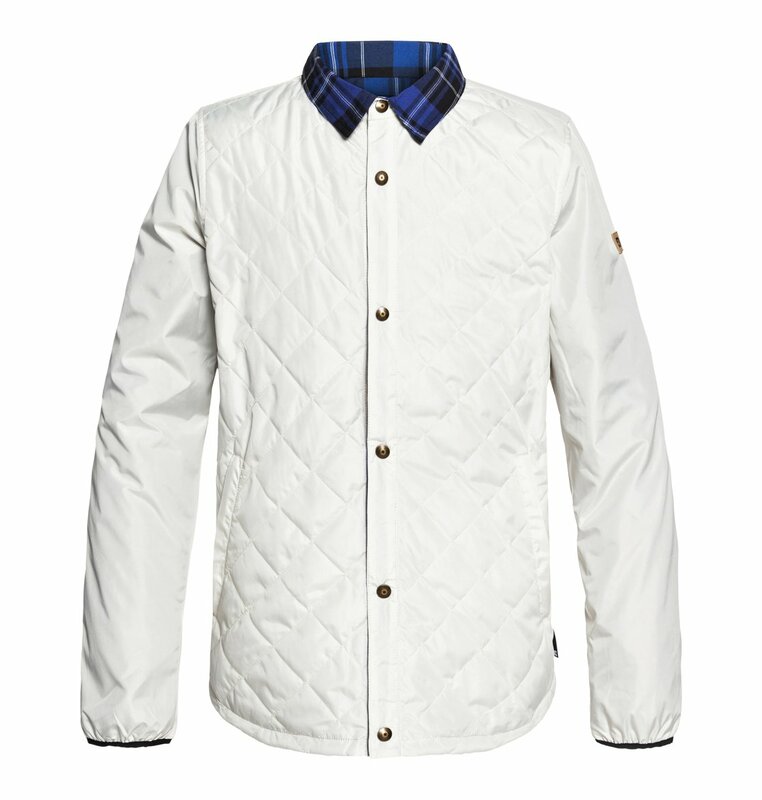 A reversible, diamond-quilted technical riding shirt you can wear everywhere. 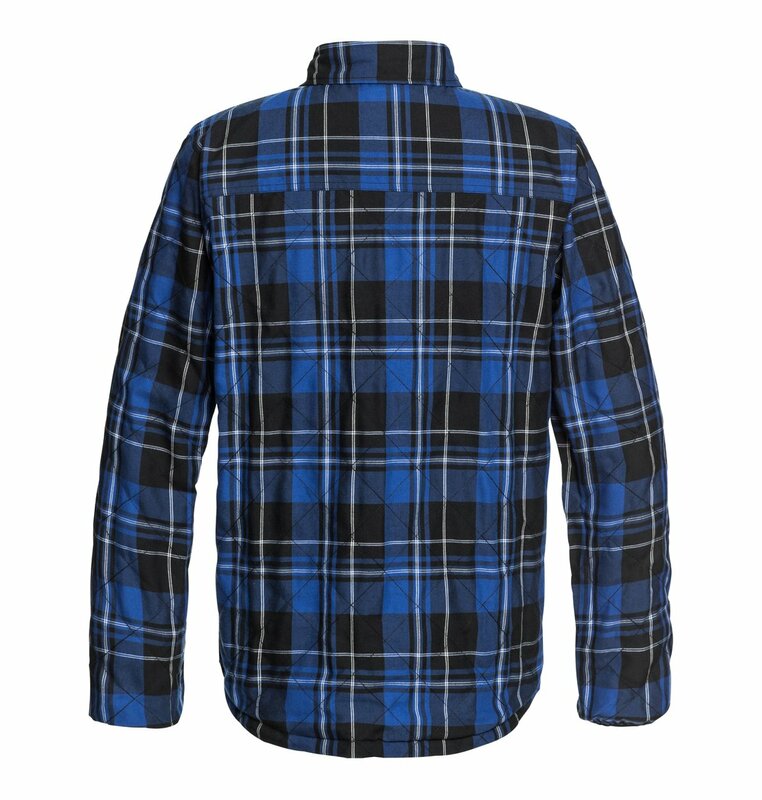 The snap-front design comes with a durable water-repellent treatment and 40g of insulation that can be layered or taken for a spin in spring. 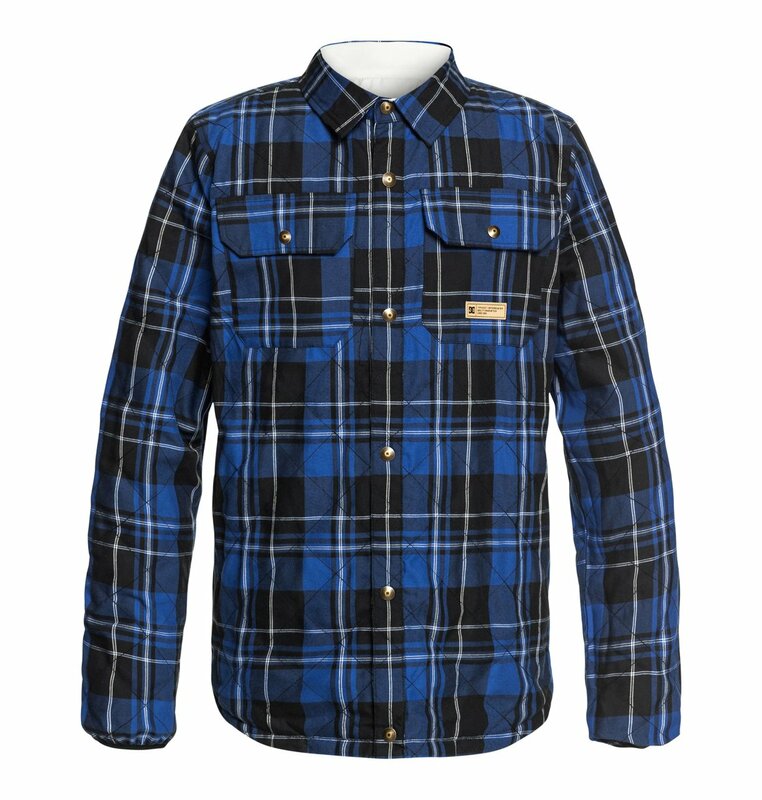 Yarn-dyed plaid flannel with solid polyester on the flip side looks as good on hill as it does on your winter commute.